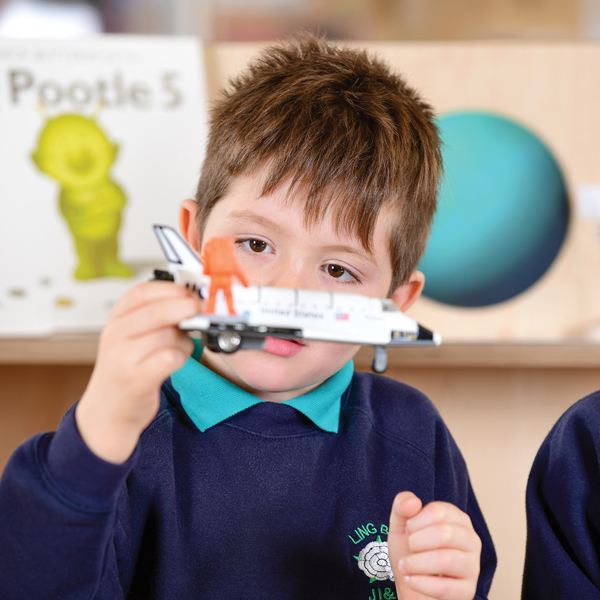 Space and the planets is an area of real fascination for young children and this Space Small World Resource Collection is an ideal enhancement to learning. 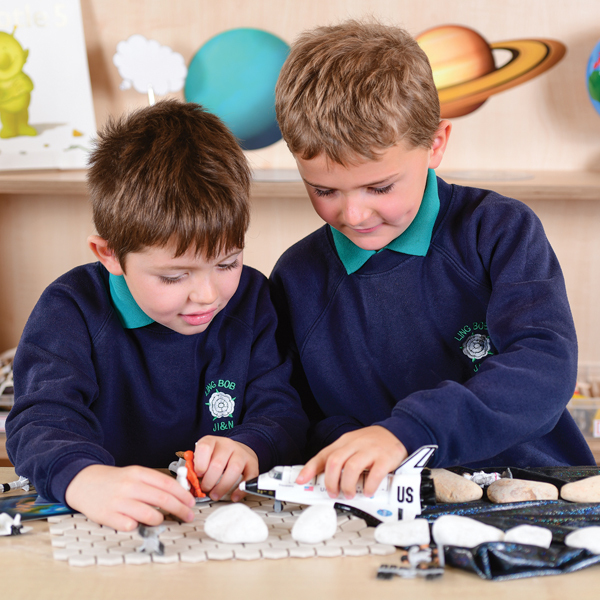 This small world collection includes hand painted figures along with landscape resources such as fabric and rocks which are great ways to inspire questions and paired with our Space Fiction Book Set will promote further research. It works equally well when combined with the Giant Magnetic Solar System as children create stories using the new knowledge and vocabulary they are learning. Set of Miniature Space Figures – from approx. 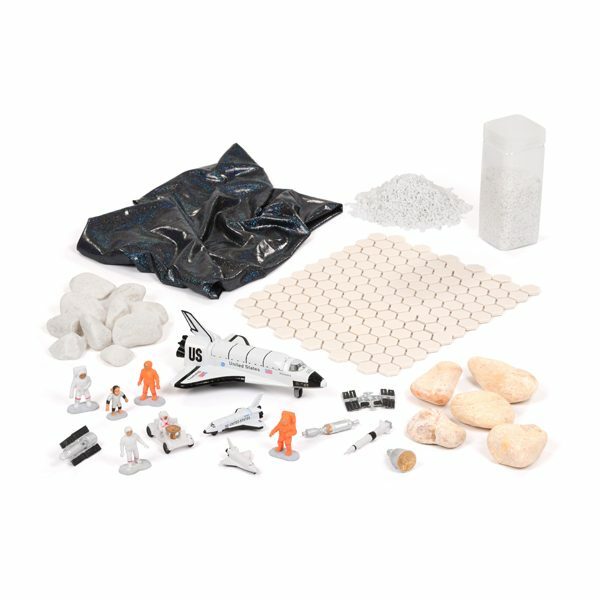 3.25cm to 9.5cm – 10 small world figures including Astronauts, Saturn V Rocket, Gemini Capsule, Apollo Spacecraft, Lunar Rover, a Space Shuttle, Hubble Space Telescope and satellite, these hand painted miniature figures are suitable for ages 3+. Set of Space Shuttles – 8cm space shuttle and 20cm space shuttle. Realistic payload doors open to reveal cargo of satellites inside the diecast space shuttle. These space shuttles include a pull back and release mechanism. 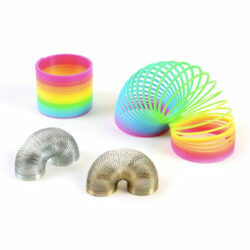 Suitable for 3+. Space Fabric – deep blue glitter fabric to represent space. 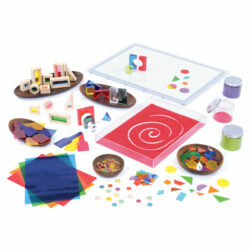 White Hexagon Tiles – children can pretend to be on the moon with this sheet of hexagon tiles. 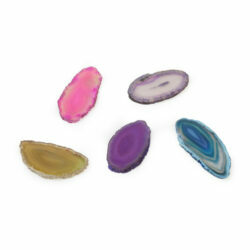 Set of Rocks – set of 1kg white cobbles and 1kg rainbow rock. 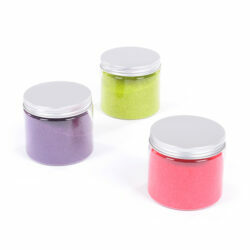 Tub of White Gravel – white coloured gravel to use as landscapes and enhance small world play.